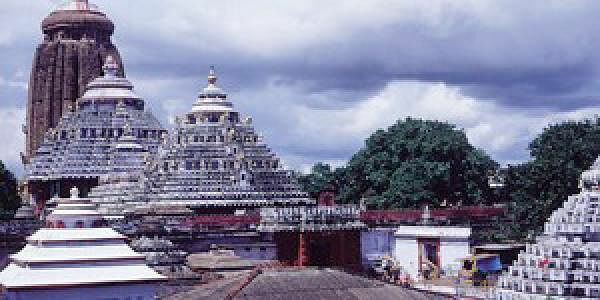 BHUBANESHWAR: A year has passed since demonetisation, but the Sri Jagannath Temple administration in Puri is unable to figure out what to do with Rs 18 lakh it received as donations in scrapped Rs 500 and Rs 1,000 notes. "We are unable to utilise about Rs 18 lakh received in donation boxes. They were scrapped notes of 500 and 1,000 denominations," said Pradip Kumar Das, administrator of Shree Jagannath Temple Administration (SJTA). The old notes were received after the RBI's deadline for exchange of demonetised notes expired on December 31, 2016. Das said though the then SJTA had written several letters to the Reserve Bank of India requesting to consider the case, it received no positive response from the central bank. Sources said that of about Rs 3 lakh that the temple receives as donation every day, about Rs 3,000 to Rs 5,000 are still in scrapped notes. Odisha's Law Minister Pratap Jena said, "The state government and the SJTA cannot do anything. It all depends on the RBI to take a call." Besides the Lord Jagannth Temple, the donation boxes of the Lingaraja Temple in Bhubaneswar, Tarini Temple at Ghatagaon and Majhidariani Temple in Rayagada have also received donations in the junked notes.